This weekend, head over to the Chesapeake Jubilee, a longtime tradition that promises three days of rides, food, music and more. 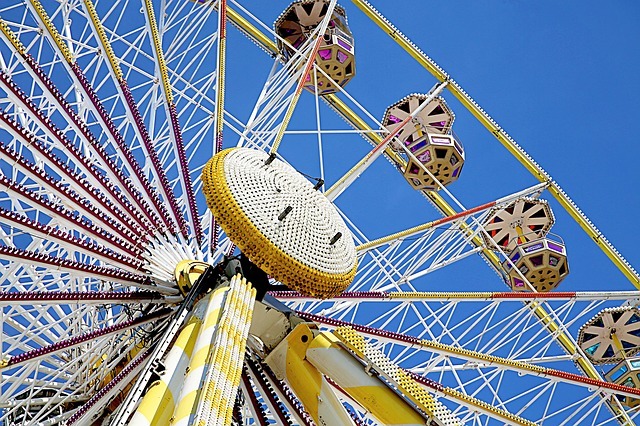 The carnival takes place at Chesapeake City Park from May 18 through May 21, and every year, it welcomes more than 35,000 people of all ages for a weekend of fun and festivities. For a complete list of Chesapeake Jubilee events, visit the website.